If you damage someone’s property, you can be charged with vandalism, even if the damage was unintentional. 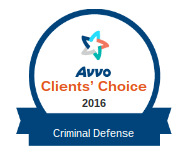 We’re well versed in Minnesota’s vandalism laws, and we’ve helped numerous people successfully fight criminal damage charges. 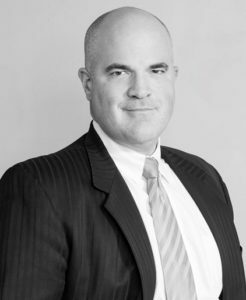 If you’re facing a vandalism charge in Edina or a nearby community, let Avery Appelman and his team fight your case for you. 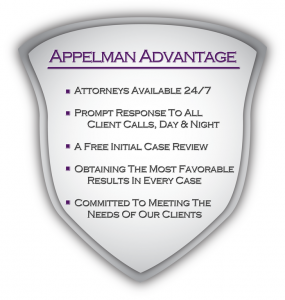 The attorneys at Appelman Law Firm have helped a variety of clients who were facing criminal damage to property charges, and we know we can do the same for you. 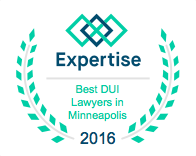 We’ve assisted clients in Edina, Hopkins, Eagan, Shakopee, Richfield, Bloomington, Burnsville, Apple Valley and Savage, as well as in Hennepin County, Ramsey County, Dakota County and Washington County. If you are facing vandalism charges in one of these cities, or if you live near one of those places, reach out to Appelman Law Firm to learn what we can do for you. Vandalism is grouped under the larger category of criminal damage to property, and the charge can carry some pretty big consequences depending on the extent of the damage and the motive behind it. 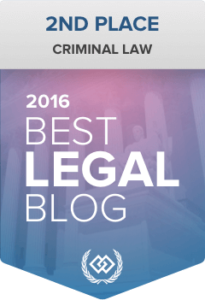 Not only can you face fines and probation, but you may also face jail time. When it comes to vandalism, we’ve seen it all. We’ve defend clients who have intentionally taken out their frustrations on another person’s property, and we’ve helped students who defaced a rival school’s mural as an ill-conceived prank. A vandalism charge can stick with you and will show up on college applications and employment background checks, so you’ll want to do everything in your power to get the charge reduced or dismissed. That’s where Avery comes in. 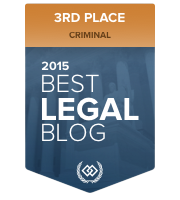 He’ll work with you to build a case that will paint you in a good light with the court. 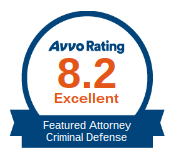 For more information on how he’ll defend you against the charges, call our office today. If you’ve been charged with criminal damage to property in Minnesota, you’re probably interested in finding more information about the charge and your defenses. We’ve included some links that you may find helpful below.